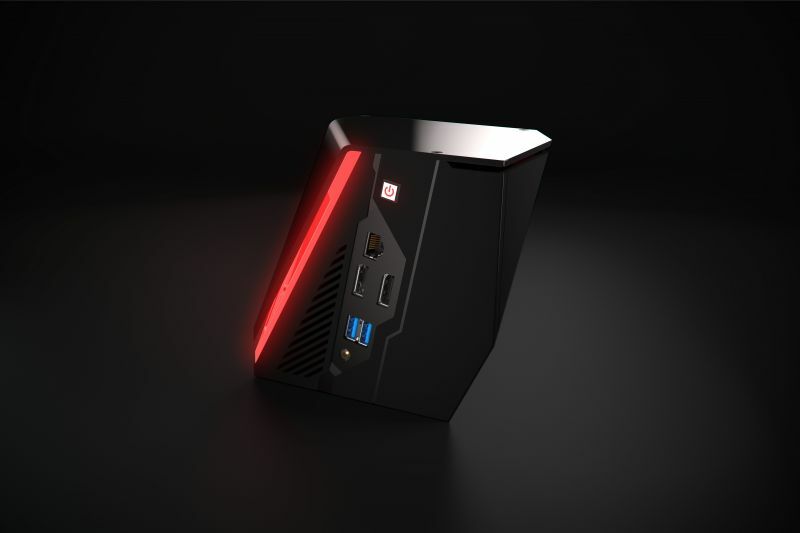 In 2016 we were telling you about Shadow, the PC of the future. Launched last year in France, this real technology monster in the cloud intends to make a place for itself in the United States and has already settled in California. Blade, the French startup behind this more powerful PC than the latest Xbox One X (on paper) opens preorders for American customers today. Launched last year in France, Switzerland, Belgium and Luxembourg, Shadow, the PC optimized for cloud gaming, was a real success. It must be said that the beast has everything to please: 8 dedicated threads driven by an Intel Xeon processor powered by 12GB of Ram and 256GB of SSD storage. Add to that a Nvidia graphics card adapted to 4K and non-existent latency. To offer yourself the PC of the future, you must pay 44.95 €/month (no commitment), 34.95 €/month (3-month commitment) or 29.95/month for a 12-month commitment. To go further: Shadow, the amazing PC of the future! Blade has chosen the card the subscription and commitment. One might think that this PC of the future is too expensive but in reality, such a configuration can be worth thousands of euros. Note that the machine is automatically ppgraded to allow users to benefit from the best components. Success was therefore logical for Blade, who now set off to attack the United States. The rates will be approximately the same. Shadow available throughout the United States this summer? For the time being, only preorders for the State of California have been opened. Californians will be able to access the service as of February 15. The other states will have to wait a few more months. The nationwide launch is expected to take place this summer. The choice of California is not insignificant. California is thanks to its Silicon Valley, a real breeding ground for companies specialized in high-tech. As a result, the infrastructure required by Shadow is already in place. So everything benefits! Remember that for an optimal experience, Shadow requires a bandwidth of at least 15 Mb/s.